What is the best hair weave on a budget? When it comes to purchasing hair, you get what you pay for. Price will vary greatly based on your budget, quality of the hair, as well as the desired quantity (for thickness) and length. Hair extensions are worn by women all of the world and you can have amazing hair extensions without spending thousands of dollars. The most important thing about hair extensions is to find hair that matches your own (not necessarily the color), but texture, style and also budget. Synthetic (non-human) hair is significantly cheaper, but it is much harder to blend in with your natural hair and you can’t really style it like you would your own. 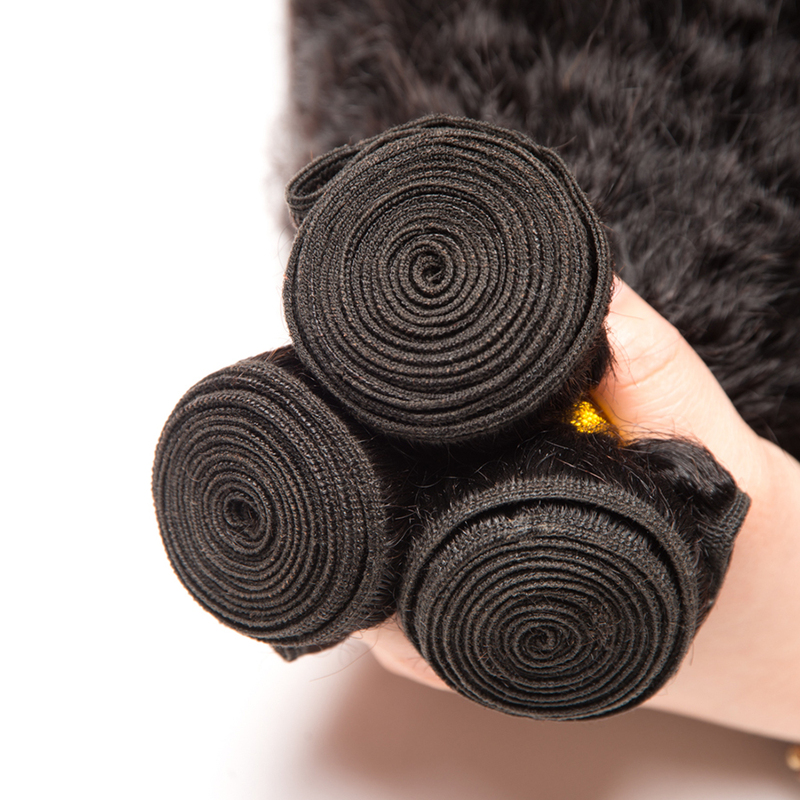 Synthetic hairs refer to hair that has been chemically treated during production to make it appear a certain way. at least 6times if you are using weave extensions as a protective style. But if you buy good pure virgin hair, you can reuse the hair the whole year and more with proper care. Although virgin hair is the current trend, but the price of virgin hair doesn’t fit into everyone’s budget. Extensions made of virgin hair will act as a literal extension of your own hair and you can apply heat, shampoo, and other products and it will react just as your own hair. Depending on what kind of extensions you choose, the hair itself can range anywhere from $50-$200, but will last for many months with the proper care. You can have great hair that lasts and isn’t hard to maintain. 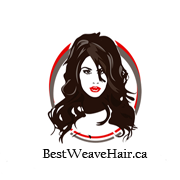 When looking into hair extensions be sure to have great quality hair, have a hair stylist you trust, and have hair extensions that match your lifestyle. Hair weave allow women to add a couple of inches and volume to their locks without waiting for them to grow. There are several extensions available at different prices to choose from, and this can be daunting to first time users. To make your purchase a worth while the following additional tips will surely help you in picking the best hair at best pice. Not getting the right hair color is a common mistake made by people who get weave extensions. Most hair companies offer a wide range of colors that make it easier for women to find the right shade. It also allows low-lights and highlights to add depth and tone without the use of other treatments. When selecting the color, make sure you go shopping or to the salon during the day. Comparing hair color in the natural light is the only way to ensure you get the best possible match. wear it up at night, and use high quality products to clean it. You don’t need to switch yourself from your normal hair care routine. Avoid sleeping while the hair is still wet. Your natural hair will not be damaged as long as you properly maintain and care for it. Once you have removed the hair weave, it may take up to a week for your own hair density to feel normal again. Please continue to see your hairstylist for your normal hair routine.